MISSISSAUGA, ON – On June 25, ACCESS Charity, a youth-run organization based in Peel Region, demonstrated their success beyond the scope of collecting donations for educational resources to children in developing countries, as they presented their first ever Arts for Change Talent Show Fundraiser. The powerful community arts event was held at the Noel Ryan Auditorium in Mississauga’s Central Library, a convenient location ideal for bringing out Mississauga residents of all ages from across the Region. Not only was the fundraiser a huge success with over 200 tickets sold and $800 raised for ACCESS, but it was also a FUN-raiser. 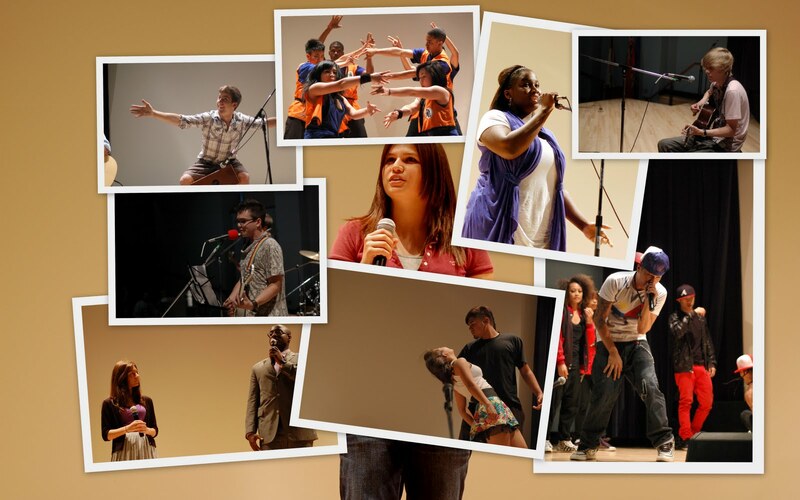 Over 50 youth performers presented talented acts including two-time world hip-hop dance champions The Phillipine All Stars, the newly formed Resonance Choir made up of alumni from a local high school, I Rock with the One Dance Crew and many more. Proceeds from the event will be used to support educational projects in developing countries such as the Dominican Republic and Haiti. The Brampton Mayor’s Youth Team and the Mayor’s Youth Advisory Council of Mississauga are also gratefully thanked for their efforts towards this event’s success. ACCESS would like to also thank Matt Manerus and Jon Luciani for the AV support Aesthetic Technical Productions generously provided. Photography and video crew members Mallory D., Kevin S. and Vanessa C. were greatly appreciated. To stay in touch with ACCESS Charity’s upcoming events, Like their Facebook page at facebook.com/accesscharity and follow @accesscharity on Twitter. Official ACCESS News Updates can be delivered to your inbox by signing up at accesscharity.ca/subscribe. As always, ACCESS encourages you to refrain from just laying back and be the change in your community!